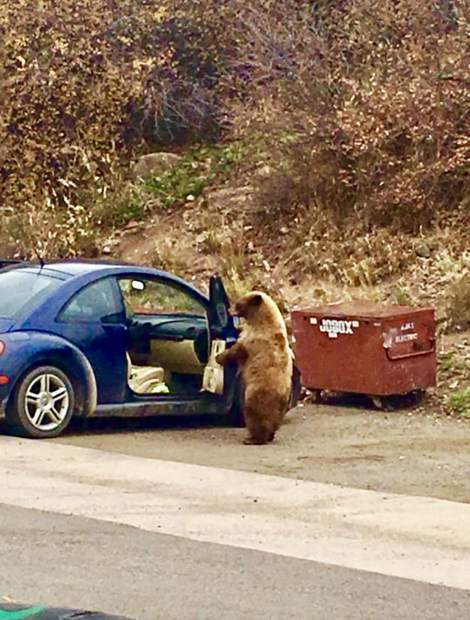 The bear successfully opens the door and prepares to enter the vehicle in search of food. While winter is almost here, it’s not yet cold enough to send area bears into hibernation. 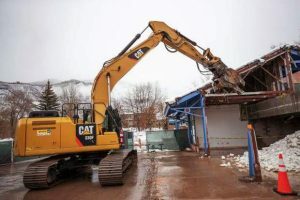 That’s the message ReRe Baker, Pitkin County’s animal safety director, wants to send to Aspen and Pitkin County residents, most especially those who live in the neighborhoods around the Aspen Business Center where two bears have been wreaking havoc during the past month. The bears have been rewarded with food often enough after breaking into a car that they won’t hesitate to try to break in whether they smell food or not, she said. “One day, (a sheriff’s deputy) watched (one of the bears) try and get into eight cars,” Baker said. She also warned ABC residents to keep windows and doors to homes and apartments locked because the bears know how to get in when doors are unlocked. The two bears cruising the ABC neighborhoods during the past month are a smaller, cinnamon-colored bear and a larger, dark-colored bear likely familiar to many area residents. Larson said he watched Louie open the door to a Volkswagen Beetle recently and climb into the backseat. He said he went over and banged on the car and the bear climbed out and walked away. “He just looked at me like, ‘Hey, what’s up?’” Larson said. 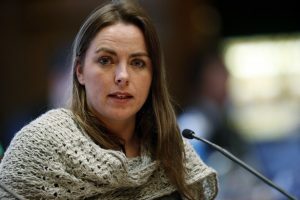 However, he didn’t lock the car doors after the bear left because it wasn’t his car and Louie was back inside the vehicle 15 minutes later, Larson said. 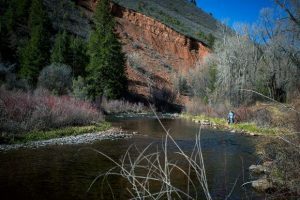 Bears have been a continual problem for local and state wildlife and law enforcement officers this year because a lack of food in the mountains has drawn them to human-related sources of food in populated areas. Since Oct. 1, city police have received 77 bear-related calls, said Cathleen Treacy, Aspen police records custodian. “We definitely still have bears running around,” she said. 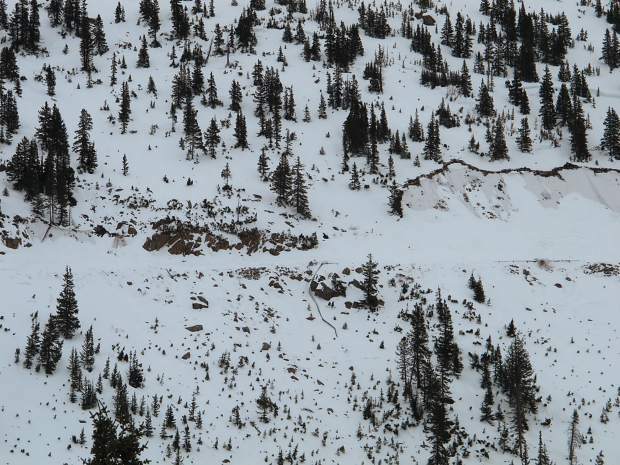 As of the end of September, Colorado Parks and Wildlife officials in the Aspen area had euthanized 18 bears. The bears likely will be around until temperatures drop further and snow begins to accumulate, a state wildlife official has said.